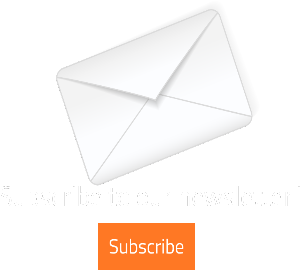 I don’t think the average resort visitor chooses his or her desert accommodations solely on the basis of how much he or she can shop at the on-site boutiques and gift shops. But if one should use this retail criterion in reaching his or her decision, Rancho Las Palmas Resort and Spa in Rancho Mirage might just win hands-down. My old Hollywood roommate Margie was recently in town to—how do I put this delicately?—have a little “work” done. (Yes, on her face. 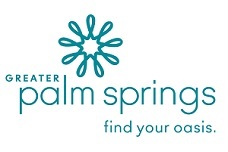 Remember, the Palm Springs Valley is known for its quality cosmetic surgeons.) Needing a place to recuperate nearby, she naturally chose Rancho Las Palmas, not only because it offers such beautiful rooms, remarkable service, and superior amenities, but because Margie was also looking for perfect privacy. Except from me. We’re like family! After a few days of healing, my shopping “sister” realized she was going into real retail withdrawal. So naturally, she just had to venture from her suite to the next building to take a look at the offerings in the Rancho Las Palmas Boutique. And of course, I towed along. Aside from all the usual pick-me-up kind of items such as candy, snacks, and beverages, we found a wide assortment of fun and tasteful gift items. Margie unearthed something interesting and unique for each special person in her life—husband, children, grandchildren, exes, friends, and lovers—as well as a few books and baubles for herself. What we weren’t prepared to discover was the full line of resort wear that awaited our perusal: tops, slacks, sundresses, and bathing suits—not to mention attire suitable for evening. Sure enough, even Palm Springs hometown designer—the terrific Trina Turk—was adequately represented. Suffice it to say Margie did some damage! The next day, we ventured over to Spa Las Palmas for a few super-spoiling treatments. Of course, Margie did a bit more shopping there, collecting a cache of candles and cosmetic products to keep her calm and cool as a cucumber as she recuperated. 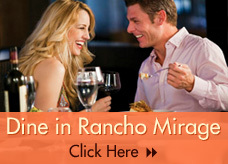 Rancho Mirage is great for that. Two more days and Margie was ready to cross the street from Rancho Las Palmas to hit the ever popular shopping, dining, and entertainment complex The River. Retail therapy while staying at an exclusive resort? Really!